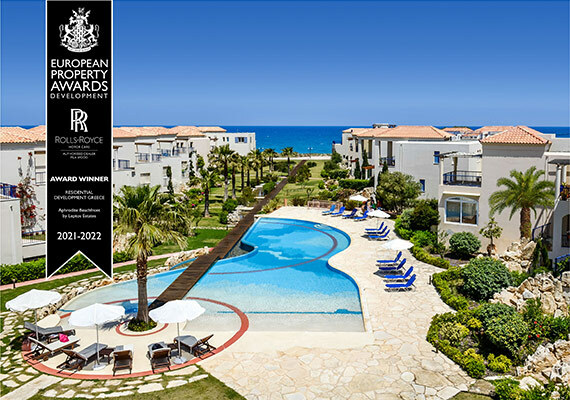 When Leptos Estates chose Chania in Crete to build one of its best developments, choosing the name of the project was easy – Aphrodite. 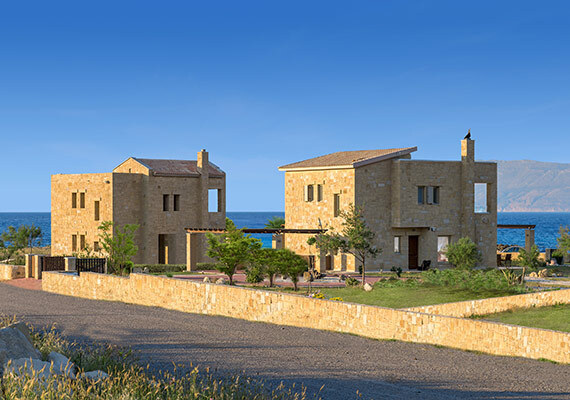 The Leptos Viglia Beach-front Villas project is unquestionably one of the best and most exclusive beach front villa developments in Crete. 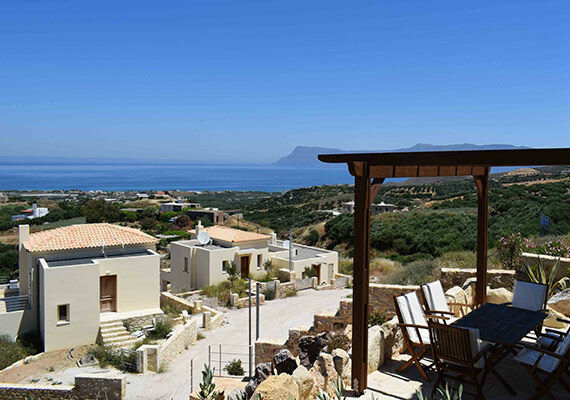 Fournado Hills Villas command magnificent views of the Kissamos Bay (Chania Region) and the surrounding olive groves. A traditional 'Kyklades' style development situated on Paros Island at the fishing village of Molos, only 50 meters from the beach. Leptos Santorini Villas are situated on the east coast of this amazing Island, only 200 meters from one of the best sandy beaches on the island. IASIS Private Hospital is pleased to announce that it will be offering the following services to the beneficiaries of the General Healthcare System as from the 01.06.2019..
An inspired collaboration of design & architecture Limassol Del Mar has announced a landmark collaboration with the world renowned Italian interior design company Jumbo Group for the furnishing of..
A very warm welcome to all our readers to the 3rd Edition of our monthly Leptos Group Newsletter for 2019. In this new edition you wil..
Leptos Estates is creating a new exclusive development by the name of “Limassol Park” which is one of the most luxurious gated Resort Residences in Limassol. Conveniently located southwest.. The birthplace of both the king of the Olympian gods and of modern European civilization, Crete is a Mediterranean jewel. It’s rich with archaeological and mythological history that’s refl..
Leptos Estates features properties for sale in Greece & Cyprus that suit all tastes & budgets including elegant Villas, Apartments, Townhouses, Penthouses, Plots of Land & Shops. We will be with you every step of the way, ensuring a smooth & hassle-free purchase whether you want to buy a property for investment, retirement, permanent relocation or a holiday home. Our Properties in Greece are located in the popular Greek Islands of Crete, Paros and Santorini with magnificent seaviews of Aegean. Welcome to Leptos Estates (Hellas), a member of the Leptos Group of companies and the leading property developers in Greece and Cyprus. Leptos Estates are the leading land & buildings developers of property in Greece and Cyprus with more than 55 years of experience in real estate, property construction, property development and property investment. 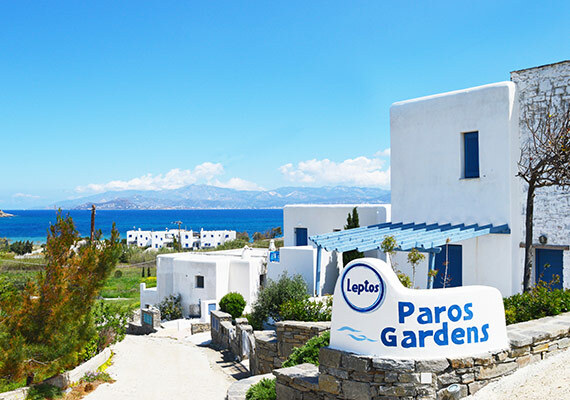 At Leptos Estates, you will fulfill your dream of the ‘ideal home’ in one of our many developments across the beautiful islands of Crete, Santorini and Paros. So feel free to contact us and discuss your requirements with one of our Representatives and start the process of finding your dream property in Greece today. Our exclusive inspection visits are carefully organized to help you and your family obtain your dream home in Greece. 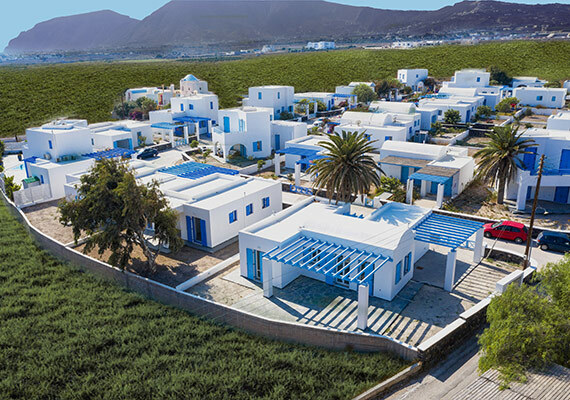 View our extensive property portfolio, the lifestyle of the Greek Islands and learn everything you need to know about buying procedures in Greece.